Below are specimens of acrylic finishes which are in most common use today. Acrylic finishes are a blend of 100% acrylic co-polymers, an aggregate either composed of marble or quartz, liquid pigments and other proprietary ingredients. This “high performing” finish was originally designed to go over Exterior Insulation Finish Systems known as EIFS. EIFS are designed to be very flexible and crack resistant. Therefore, the finish must have the same characteristics as the rest of the assembly. 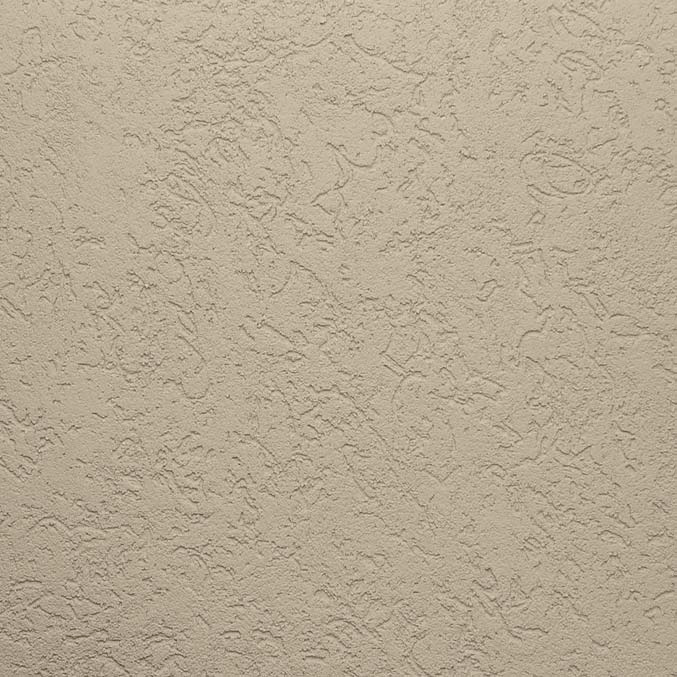 While acrylic finishes won’t stop Portland cement plaster from cracking, they have a higher crack resistant quality than cement-based finishes. 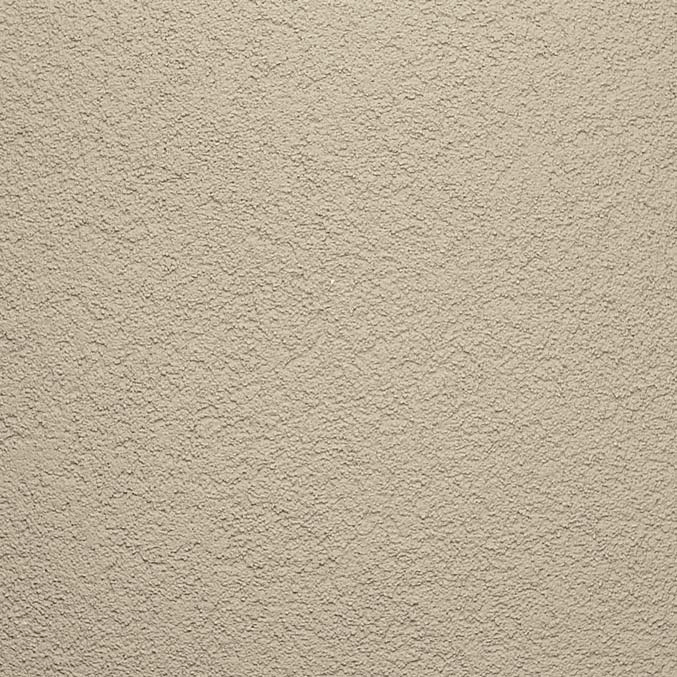 Acrylic finishes have other qualities that make them a more popular alternative to cementbased stucco finishes: namely color. The finish uses very stable “wet pigments” to make the product integrally colored. These stable pigments along with the specially formulated 100% acrylic binder, promote superior resistance to fading, chalking and yellowing. As a result, the finishes tend to maintain their original appearance over time. 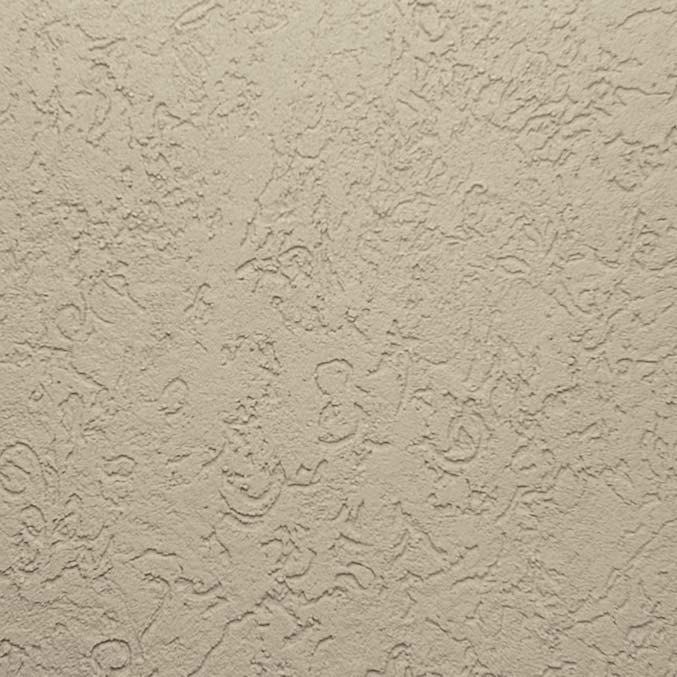 Acrylic finishes give your plaster assembly a consistent and durable finish with an unlimited color selection. Many textures are also available to suit your design needs. “Specialty” finishes are available that provide other aesthetic options and/or have increased “mar resistance” than the standard finishes. Many acrylic finish have Dirt Pick-up Resistant technology in their products. This “DPR” technology causes the finish to cure into a tough, non-tacky coating that resists the accumulation of dirt, mold and pollutants. Omega also offer “upgrades” to standard acrylic finishes including: adding “light-weight” finishes to make them more “user-friendly,” adding silicone to boost durability to withstand the most damaging environmental conditions, and adding biocides to the products during the manufacturing process designed for extra resistance to fungi and algae growth. One more advantage of acrylic finishes is that they are less moisture permeable than cement stucco. Acrylic finishes won’t darken or discolor during prolonged rainstorms. They also add weather resistance to the Portland cement assembly while still allowing the assembly to breathe. “Smooth steel trowel” finishes are not recommended. 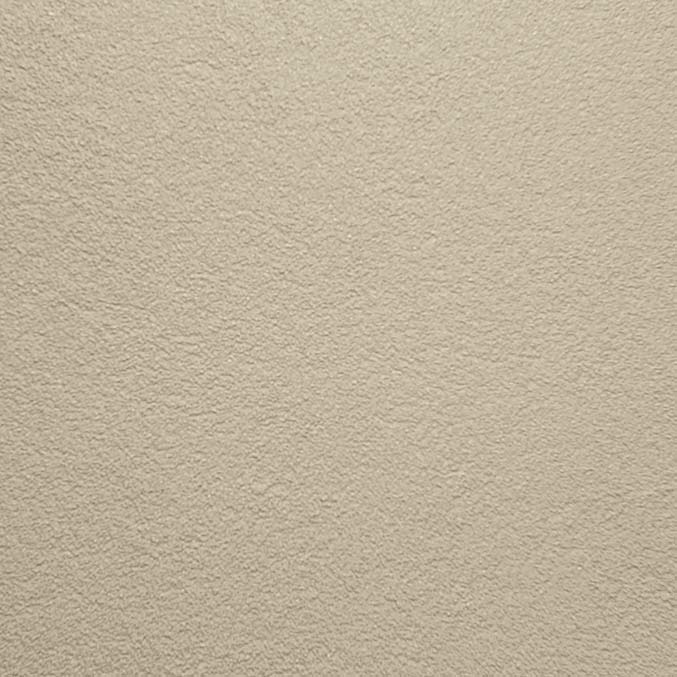 Applying a “smooth” finish requires the substrate beneath the finish to be very smooth and making a plaster brown coat smooth is difficult at best and also an expensive process. 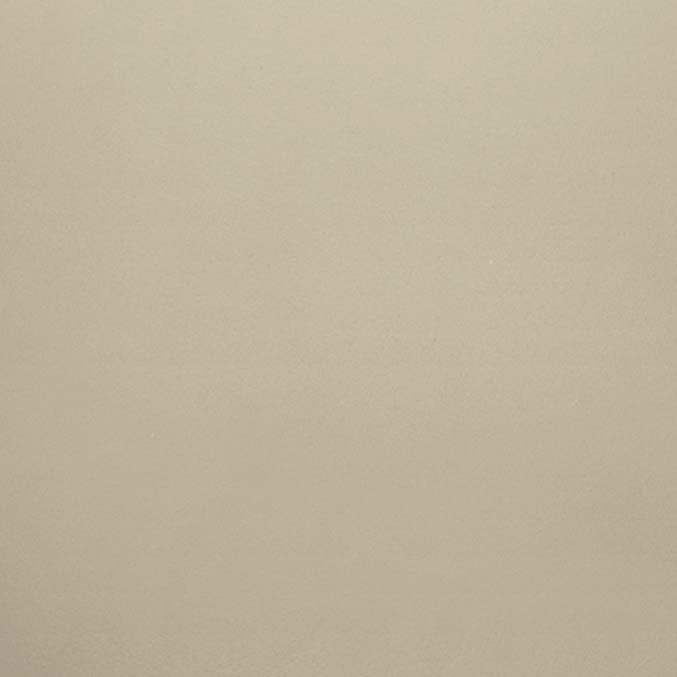 It is recommended to use either sand fine or sand coarse finish over a traditional plaster brown coat. It is also recommended that an acrylic primer that matches the color of the finish be applied to the brown coat prior to the application of the finish. This will allow the finish to dry evenly and the end result will be a more consistent and “brighter” colored wall! In the event a “smooth steel trowel finish” is required, Omegaoffers many acrylic “smooth” finishes. Omega Products recommends the application of an acrylic base coat (an EIFS base coat) between the finish and the brown coat to “level out” the brown coat surface. Nevertheless, when applying acrylic finishes right over a traditional brown coat, the brown coat should be as level, uniform and “closed” as possible. In addition, Omega Products recommend the use of an acrylic primer prior to the application of the finish (primer should be avoided with some acrylic “smooth” finishes). For more information and application procedures, call your local Omega Products representative. Also known as a “rilled” or “circle” finish, is typically 1.5 mm aggregate and can be hand or machine applied. Finish is typically textured with a plastic float or circular motion. The aggregate “rolls” around in this acrylic paste to achieve desired look. This finish has a heavier aggregate (3 mm) than the “putz” but is applied the same way. Finish with the smallest aggregate available. Material is typically “steel troweled” twice and textured “smooth” using a “non-burning” trowel or float. This finish is the most labor-intensive, difficult and expensive of the acrylic finishes. A 1 mm aggregate size finish, its stucco “cousin” is 20/30 sand. It has a tight aggregate matrix that allows for a uniform texture. The finish can be hand or machine applied. Floating method will determine the outcome of the finish. The aggregate size of this finish is approximately 1.5 mm and resembles a 16/20 stucco sand finish. Like the fine sand finish, the material can be hand or machine applied. Both finishes can be “dashed” but precautions should be taken to achieve color uniformity.